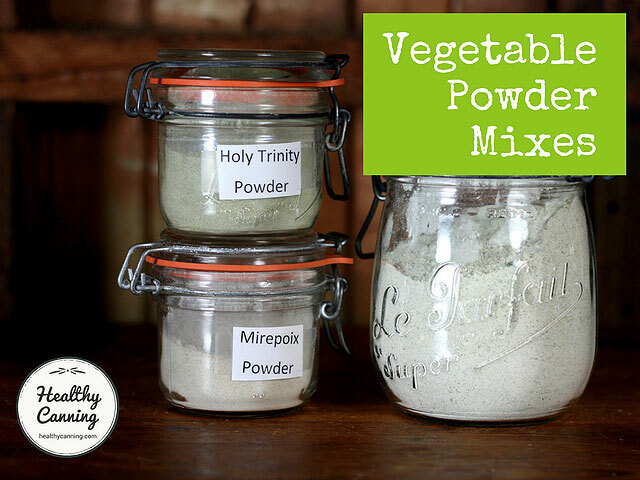 Grind some of your dried vegetables into vegetable powders. 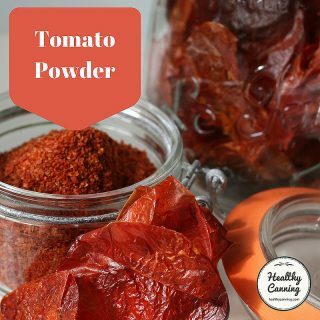 Such powders are one of the incredible bonuses you get with a food dehydrator. 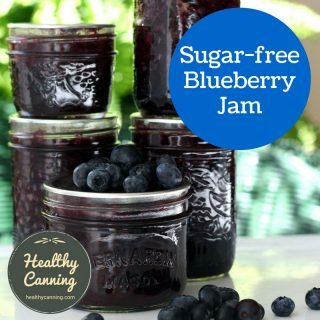 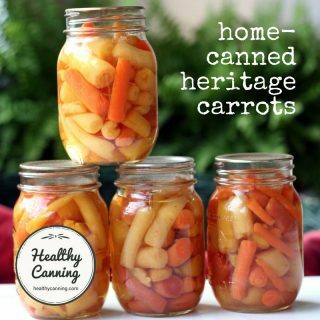 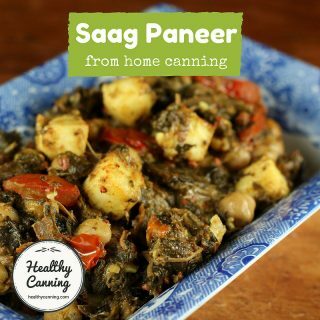 While it's always better to eat fresh-just picked vegetables of course, preserving vegetables through freezing, pressure canning or drying are good ways to ensure that gluts of vegetables at harvest time don't go to waste, because at least they are being preserved in some form. 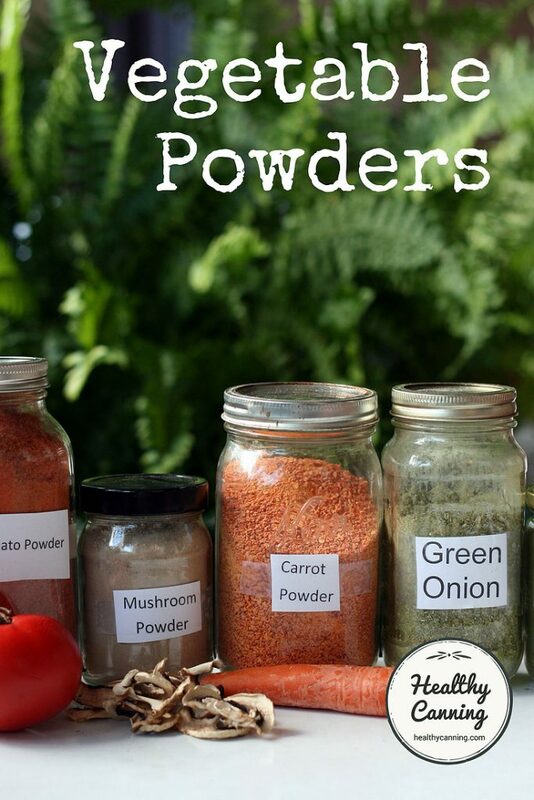 In cooking, you use vegetable powders as you would a spice, in small amounts. 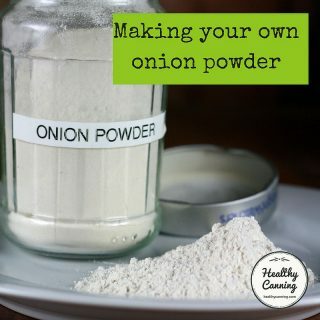 Use them to add the taste and aroma of the original vegetable. 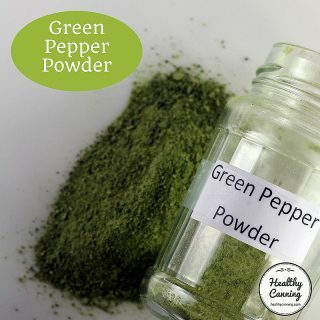 These powders are great in soups, sauces, and rice dishes to balance out taste and provide a richness of background flavour. 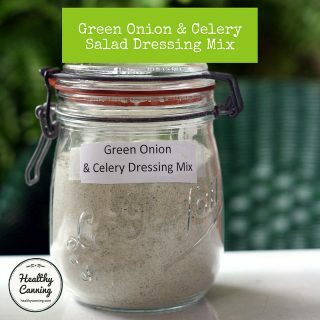 Is your sauce missing something? 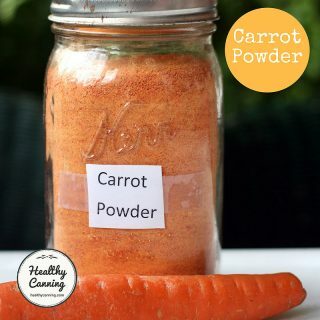 Try a teaspoon of carrot powder for sweetness. 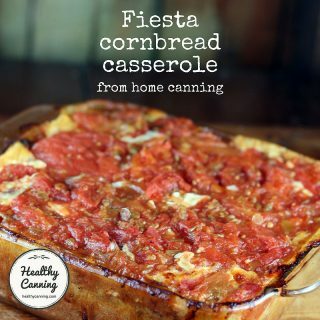 Gravy tasting thin? 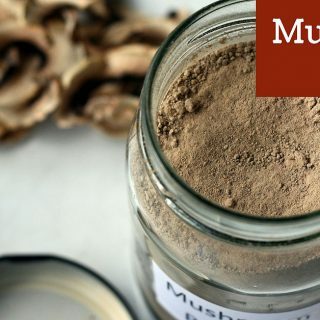 Try a teaspoon of mushroom powder for meatiness. 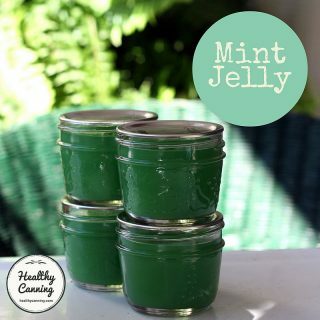 Realize at the last minute that your broth needs a hint of celery aroma to knock it out of the park? 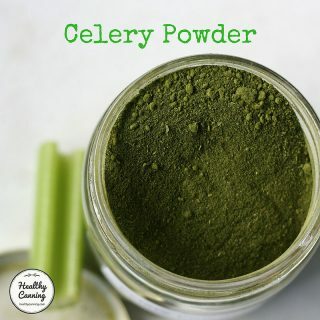 Add a teaspoon of celery powder. 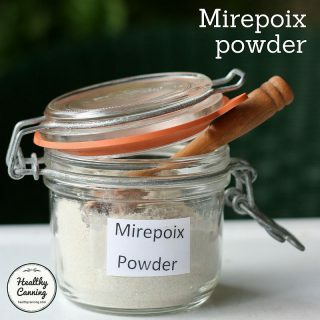 Some people say vegetable powders are a great way to sneak at least some of a vegetable's nutrition into the diets of picky eaters, and many vegans and vegetarians find that they provide both a nutritional and and culinary boost to their cooking répertoire. 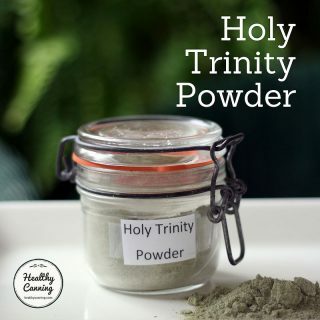 You can also mix vegetable powders to create all new seasoning items unavailable to most other cooks, such as Mirepoix Powder, Holy Trinity Powder, or Celery and Green Onion Dressing (pictured above.) 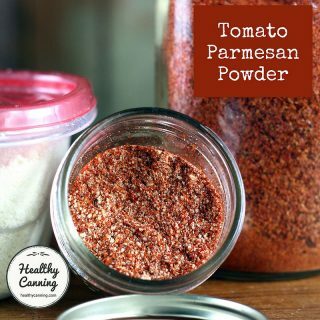 Tomato Parmesan (listed below) is fantastic on cobs of corn. 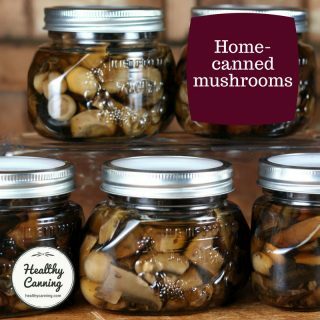 Such unique mixes make great gourmet gifts at Christmas, too.